A very fine needle injects directly into the facial muscle to achieve subtle and flattering results. The Botulinum Toxin Type A injections reduce the movement of muscles in the chosen areas of the face, thereby decreasing the appearance of creases in the skin over those muscles. Within 2 weeks the creases (worry lines, frown lines, crows feet etc) become less noticeable or even fade away completely. There are different products that can be used for an ‘anti-wrinkle’ treatment, in our clinic we always use the original Allergan Botulinum Toxin Type A (Botox Ⓡ). The injections are a prescription-only medication and cannot be administered by anyone other than a Doctor or Dentist in Ireland. If you are tired of sampling anti-wrinkle creams and serums without seeing a benefit– this is the treatment for you. Not sure if you’re a suitable candidate? Would you like more information? 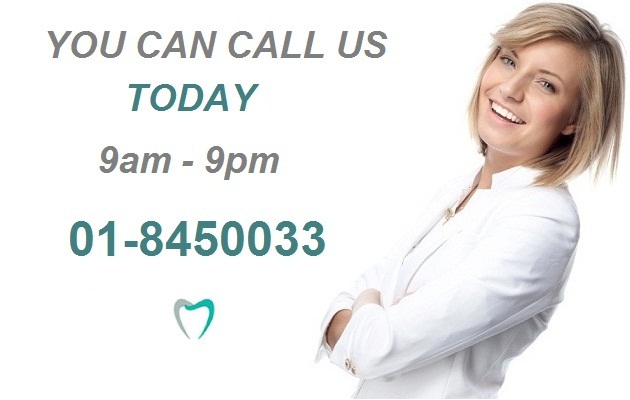 Schedule a FREE consultation with our Doctor. He is registered with the Irish Medical Council, certified by Hamilton Fraser Cosmetic Insurers and is performing Anti Wrinkle Injection treatments in our Malahide Clinic for the last 4 years. The horizontal lines running across the forehead are called “worry lines” as they make you look unhappy and worried when you’re really not! Depending on your preference Dr Richard can either make them much less noticable or completely disappear. This area responds really well to the anti-wrinkle toxin treatment so our policy is to use small amounts of Botox initially as we can always add more FREE of charge during the follow-up visit (within 4 weeks of the initial appointment). The vertical wrinkles between the eyebrows are called “frown lines”. These lines can make you look angry and often older. They can usually be very effectively treated with anti-wrinkle toxin and in some cases with Dermal Fillers. 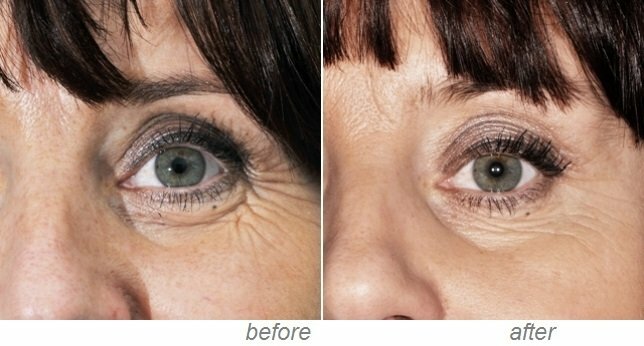 The anti-wrinkle injection into the muscles causes the lines to be treated fully (to completely obliterate movement) or partially – depending on the amount of toxin used. The lines that appear around your eyes when you smile are called “crow’s feet” or simply “smile lines”. You might have them from childhood or they can develop later in life – either way “smile lines” can be very effectively treated with anti-wrinkle toxin. Non-surgical “brow lift” can help reduce excess skin hooding over the outer part of the eye and achieve the youthful “seagull wing” eyebrow look. The procedule helps to open the eyes up and reveal more of the upper eyelid. Hyperhidrosis (excess underarm sweating) affects up to 1% of the population. 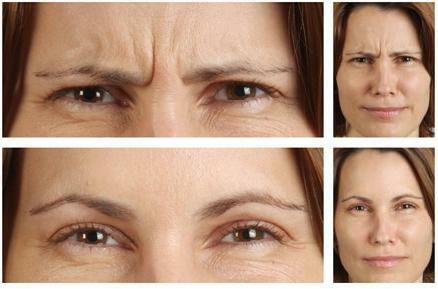 This condition can be quickly and effectively treated with anti-wrinkle toxin. Treatment takes 20 – 30 minutes and effects last up to ten months. Dr Richard will explain the pros and cons and together you will decide if the treatment is right for you. You’ll be advised of the possible result and the total cost before the treatment starts. 4 week review/top up within all prices. SPRING SPECIAL: “Brow Lift” NOW €99 or FREE with any 3 or more areas! Dermal Fillers are very safe injectable products (such as Emarvel, Teosyal, Restylane, Juvaderm, Belotero) which replace lost soft tissue. Dermal Filler consultation is FREE & treatment is on the same day if requested. Results are immediate! Patients might experience some slight swelling or redness, but this disappears in a day or two. Local anaesthetic is used to remove any pain involved with the procedure. Lip Fillers are used to replace or add volume to the lips. The whole appointment takes about 30 minutes and requires use of a gentle anesthetic (usually a numbing cream). A tiny needle is then used to inject the product into the lips – most people find it painless. SPRING SPECIAL: NOW from €249! Injecting cheek volumising product into the cheeks below the natural cheek fat pad can be one of the most dramatic, yet ‘hard-to-put-your-finger-on’ improvements to the face. It is a very effective treatment called the ‘liquid cheek lift’. Results are immediate! The lines can make you look older, tired, or unhappy – even though you feel young and vibrant. Fortunately they are easily treated with Dermal Fillers. The procedure takes 5 minutes, you will see dramatic improvement instantly! Again, usually an anaesthetic is used (numbs up the area allowing needles to be used painlessly to inject filler to replace volume which has been lost over time). SPRING SPECIAL: NOW from €350! The results last between 4 months and 2 years depending on your metabolism and the type of product used to correct the lines. You’ll be advised of the possible result, side effects and the total cost before the treatment starts. The Doctor is very patient and informative plus the results are amazing. Would defo recommend!